We've moved our donor platform to give.classy.org/walkaway. Please consider donating there. We've moved to a new donor platform! 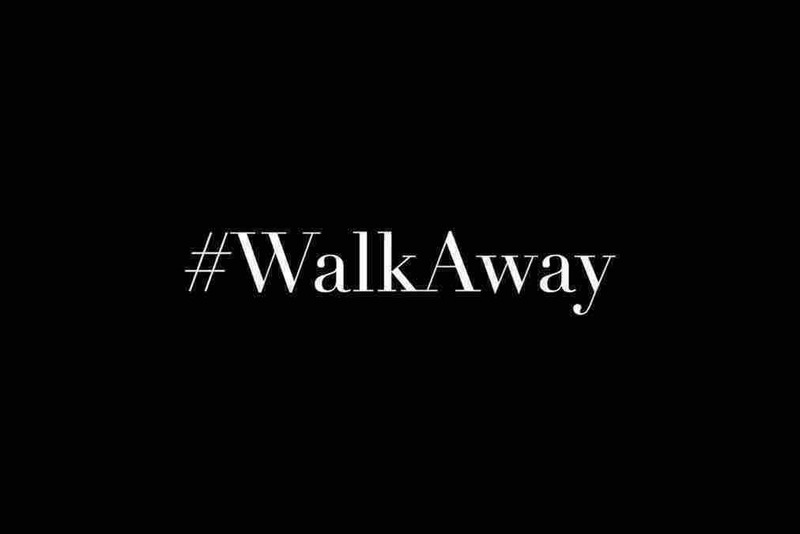 Please visit give.classy.org/walkaway.